At the level of 1,200 meter above the sea level, this abundant national park offers not only the amazing waterfalls, varied plants and wild animals for the nature lovers, but it also hides the fascinating historical aspect of the discovery of the ancient tools and relics, which make the place quite popular for the historians and theologians. · By bus: Get on a local minivan or Song Thaeoaround the Khiri Mat junction in Khiri Mat District. The prices range from 350-400 Baht. · By car: If you drive fromBangkok, take the Highway No. 32 throughNakhonSawan and take a left onto Highway No. 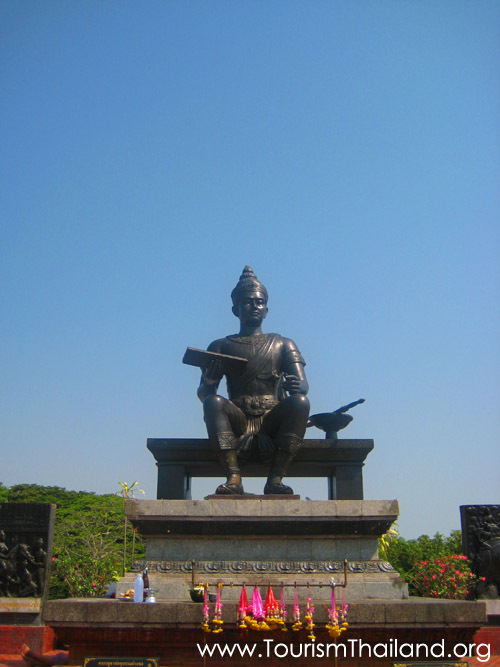 1 to KamphaengPhet. Then change to Highway No. 101 to AmphurKhiri Mat. Drive about 20 kilometers and it’s located at Km 414 before reaching the municipality. Open daily from 8.30 a.m. to 17.00 p.m.